What's inside Shrek's Adventure London? What is Shrek's Adventure! London? What is inside Shrek's Adventure London? How long does it take to go around Shrek's Adventure London? Is Shrek's Adventure London suitable for children? Is there a dress code for visiting Shrek's Adventure London? Which items cannot be taken into Shrek's Adventure London? Tours consist of groups of a maximum of 40 people and last approximately 60 fairy-tale minutes. There is an interactive area at the end of the tour where you can meet your favourite friends from other DreamWorks worlds of Madagascar, Kung Fu Panda and How to Train Your Dragon; you may spend as long as you want practising your martial arts skills with Mr Shifu, testing your strength with Gloria the hippo and hopping aboard a plane with those crazy penguins. The time on your ticket is the time you are allowed to enter the building and queue. Queue times differ depending on attendance levels and can go from 10-35 minutes. Guests waiting to purchase General Admission tickets on the day of your visit, be advised that the ticket office queue can reach up to 30 minutes. Can I use a 2 for 1 voucher at Shrek's Adventure London? 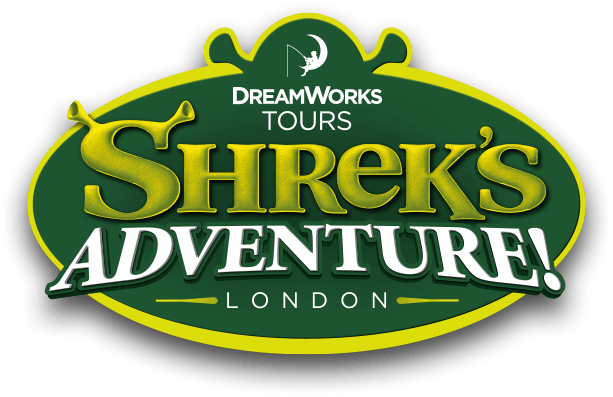 When is Shrek's Adventure London Open?